Vice Speaker of the Crimean Parliament Remzi Ilyasov has supported the idea of abolishing the 1954 decree of the presidium of the Supreme Soviet of the USSR, according to which the Crimean region of the RSFSR was transferred to the Ukrainian SSR. “The idea has the right to live and, probably, it should be adopted for the sake of the moral satisfaction, but for the Western countries this will not be grounds for stopping the political games and rhetoric around the Crimea.We do not need to prove to someone that the Crimea is an integral part of the Russian Federation. These are realities that can not be discussed,” Ilyasov said. Let us note that the idea to abolish the decree was first voiced by Konstantin Zatulin, a member of the State Duma Committee on CIS Affairs and Relations with Compatriots. He stated that Russia, as the successor of the Soviet Union, should repeal the acts of 1954, according to which the Crimean region was transferred to the Ukrainian SSR. Recall that yesterday, Deputy Prime Minister of the Crimean government, Dmitry Polonsky, said that a center for the discrediting of the Crimea had been exposed near Kiev. According to him, the center is supervised by Ukrainian and Western special services. In early September, Ukrainian President Poroshenko said that he considered the return of the Crimea by force unrealistic, but he hoped to create international conditions under which Crimea would become an “unbearable burden” for Russia. 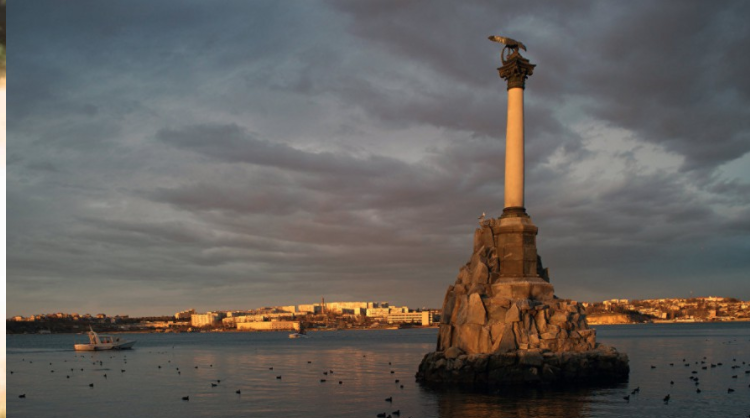 In June, Poroshenko instructed the Constitutional Commission to draft a bill on the status of the Crimea. Later, the Migration Service of Ukraine declared the inhabitants of the Crimea and Donbass terrorists. However, on August 15, the Federal Security Service of the Russian Federation prevented in the Crimea a series of sabotage, prepared by Ukraine. Also in September, Poroshenko proposed the creation of an international group to support the implementation of the issue of Crimea’s de-occupation.